The healthcare industry continues to evolve and you can seize opportunities that come with change. As a healthcare worker, the uncertainty that comes with industry shifts doesn’t need to affect you negatively. Getting the right guidance from experienced recruiters will give you a solid footing in your career, right from the very start. Advanced Care Staffing’s mission is to not only to be a premier healthcare staffing provider but to be instrumental in elevating the quality of healthcare in the United States. Our vision is to become a staffing agency of record known for excellence in meeting our clients’ needs, and in building mutually beneficial client-vendor relationships. We do this by continually refining our competencies in staffing and related support services. Advanced Care Staffing has been focused on mastering the recruitment process, so we can create efficiency and add value to our client facilities and the healthcare and allied health professionals we serve. Advanced Care Staffing puts a premium on service excellence which we attain by holding our staff members to a high degree of professionalism, putting enormous emphasis on the need for integrity in everything we do, and recognizing accountability as key to our effectiveness in getting the job done. Efficiency and effectiveness work hand in hand, and true to what we do, we hold our staff members and the healthcare professionals in our roster to a high degree of professionalism. This runs the gamut from the basics of being punctual and presentable, to ensuring excellence in how we deliver on the job. Results are indifferent to compromise and shortcuts. The only way to do our job is to do it with integrity; observing ethical standards and meeting client and healthcare workers’ expectations without cutting corners. We recognize authority and hold ourselves accountable to our employees, our clients, and thousands of healthcare and allied health professionals who rely on us for career guidance. We work strictly within the bounds of law in all we do. 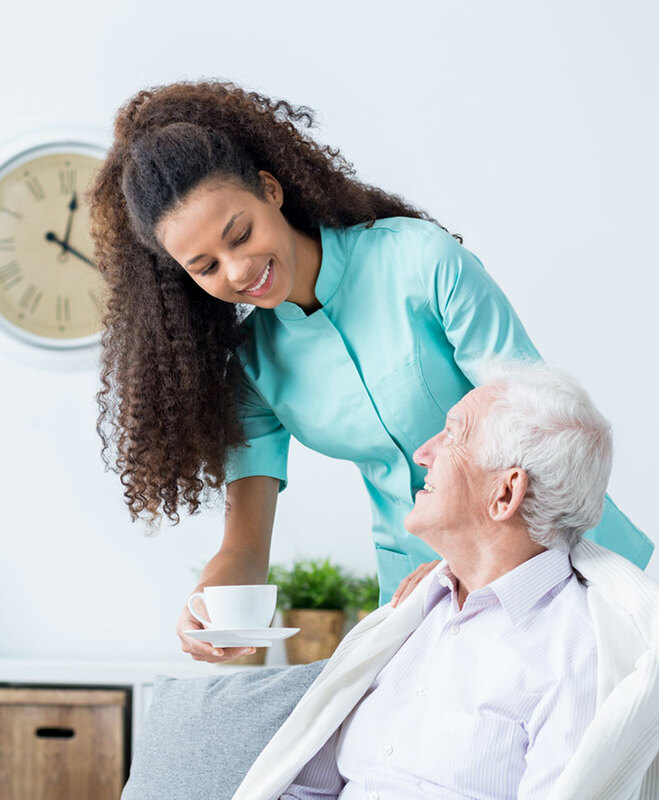 Advanced Care Staffing has been in the business for more than 10 years and has placed thousands of healthcare and allied health professionals and counting, throughout the tristate area of New York, New Jersey, and Connecticut. We have proven our mettle in recruitment and placement as evidenced by our Joint Commission Accreditation. We have 24/7 Operations Support who can respond to your query any time of the day. Client facilities can save costs and enhance efficiency in their own operations with the assistance of our In-House Finance Department and Human Resources Team. Working with Advanced Care Staffing gives you an advantage that will take your facility and career to the next level. With an unparalleled commitment to serving the needs of our clients, Advanced Care Staffing has expanded its service offerings and continue to progress as a leader in workforce solutions. We take service seriously. Whether you have multi-industry staffing requirements or in need of training for your workforce, we have the right solution for you.